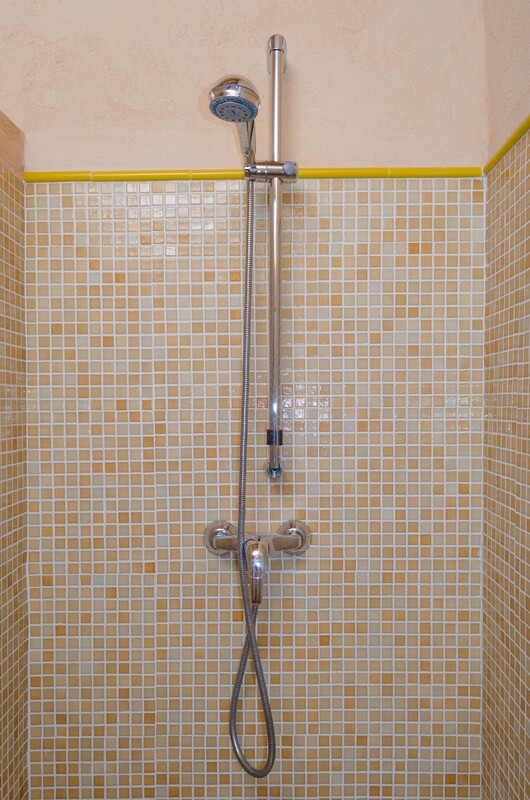 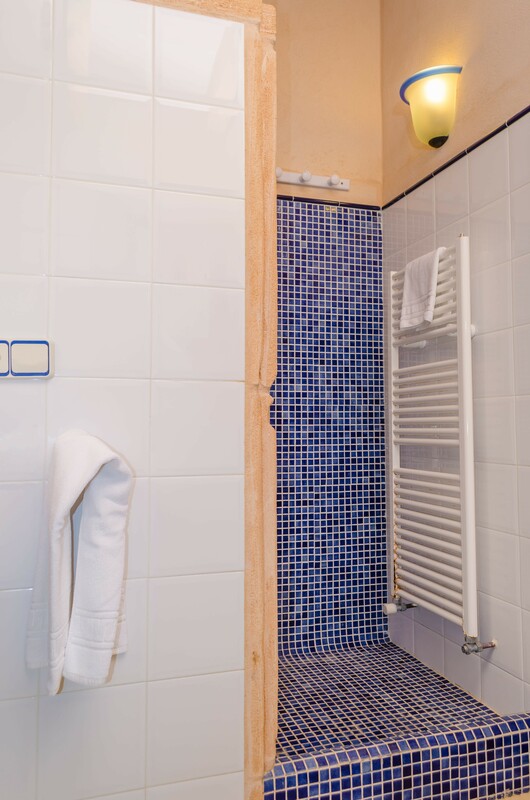 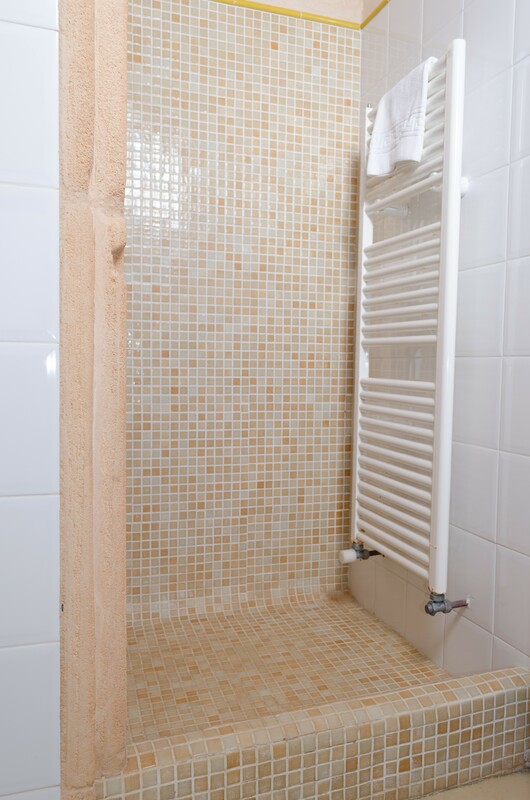 This groundfloor house is situated in a family complex of 10 accommodations sharing common areas. 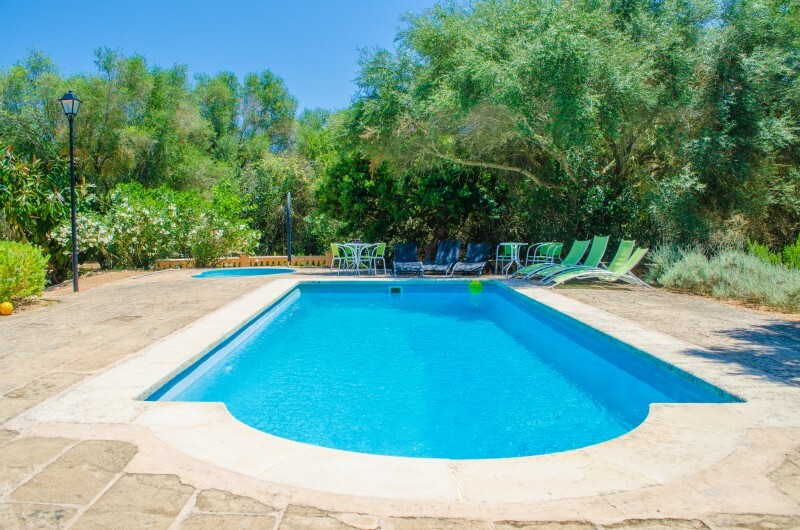 The outdoor area counts with two huge pools of 7,9m x 3,4m, with a depth between 0,9-1,8m, and a kids pool with a depth of 45cm. 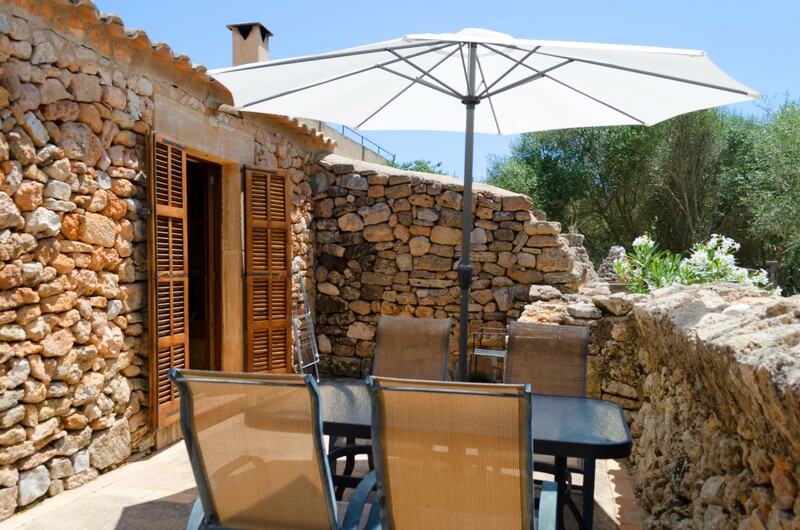 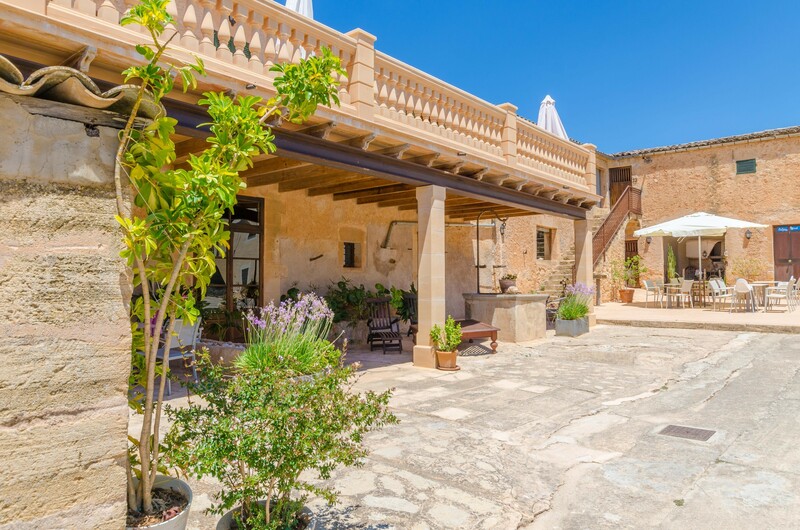 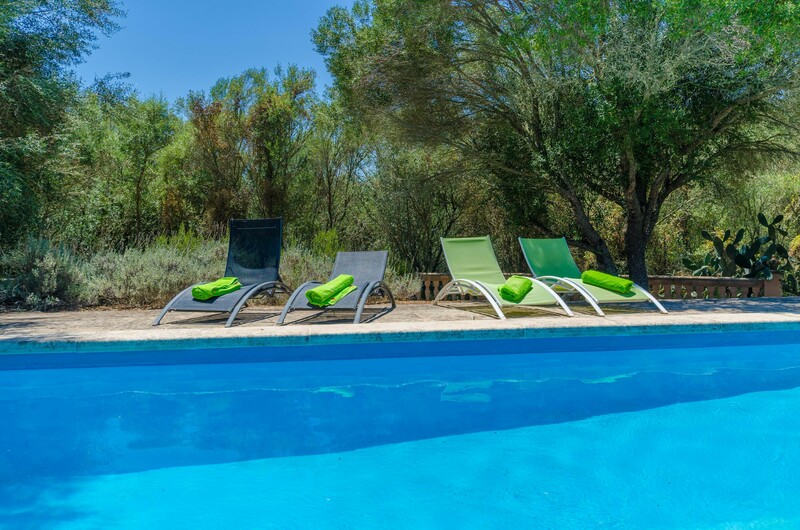 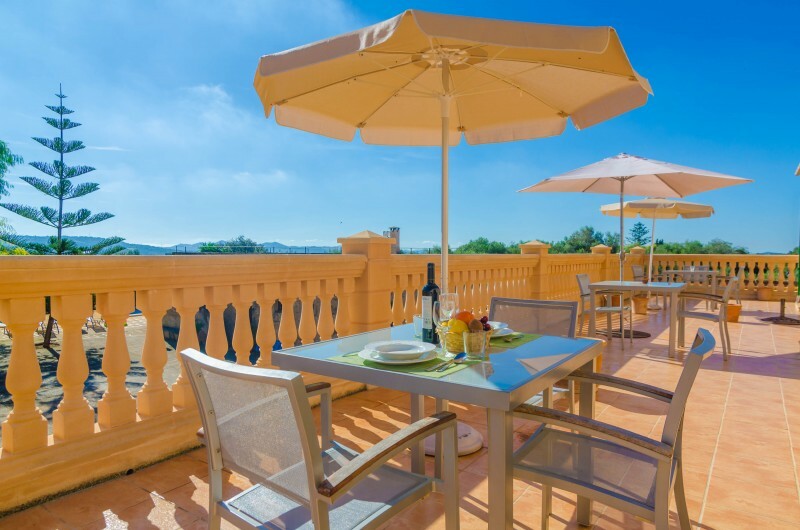 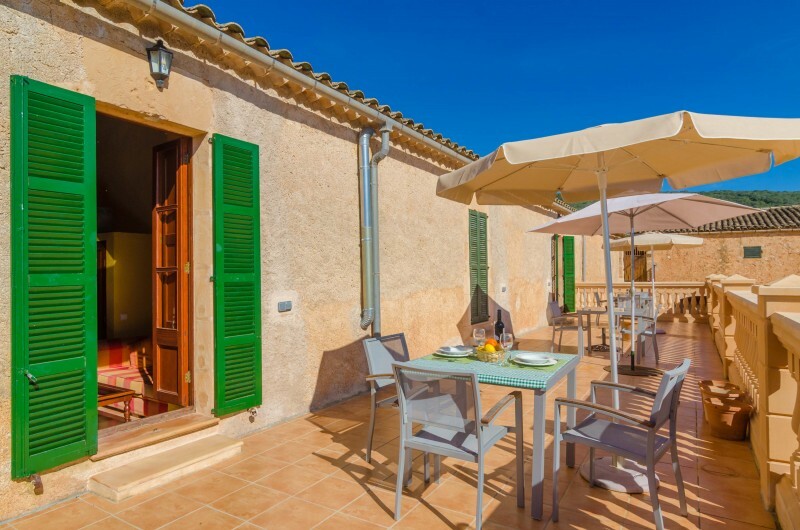 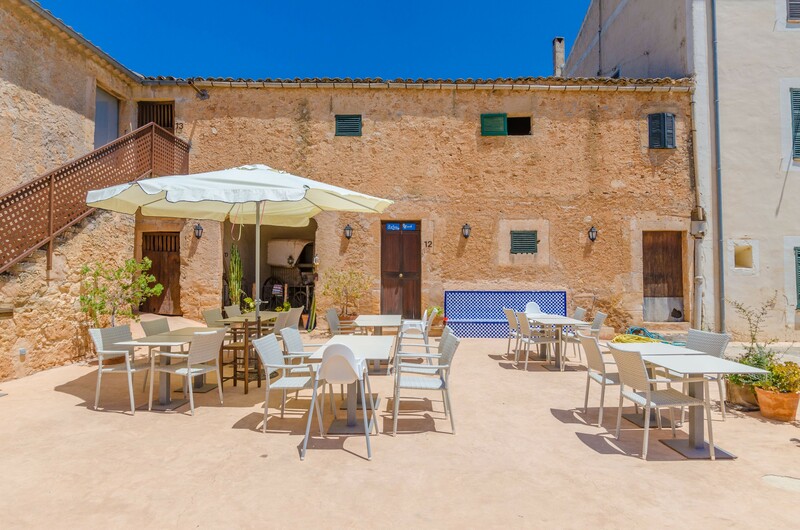 The common areas include different terraces with sunloungers and umbrellas to enjoy the mediterranean sun, but the house also has it’s own private, furnished terrace, for relaxed breakfasts or after-dinner conversations. 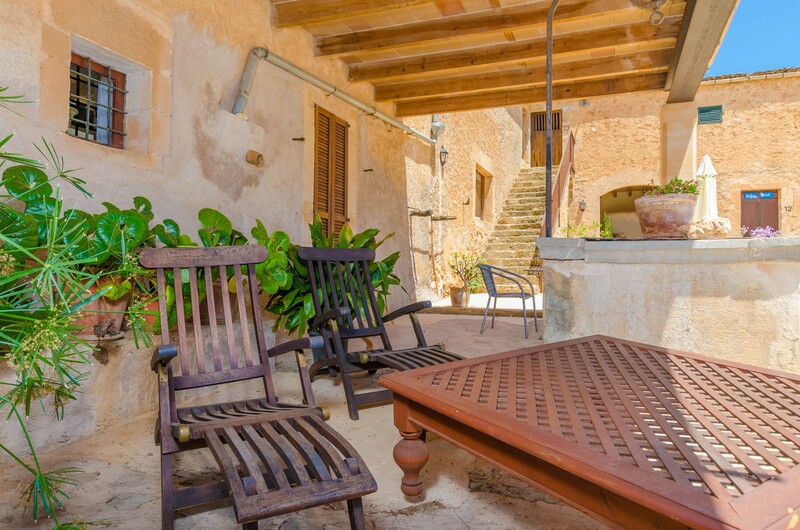 The mobile barbecue is available on request. 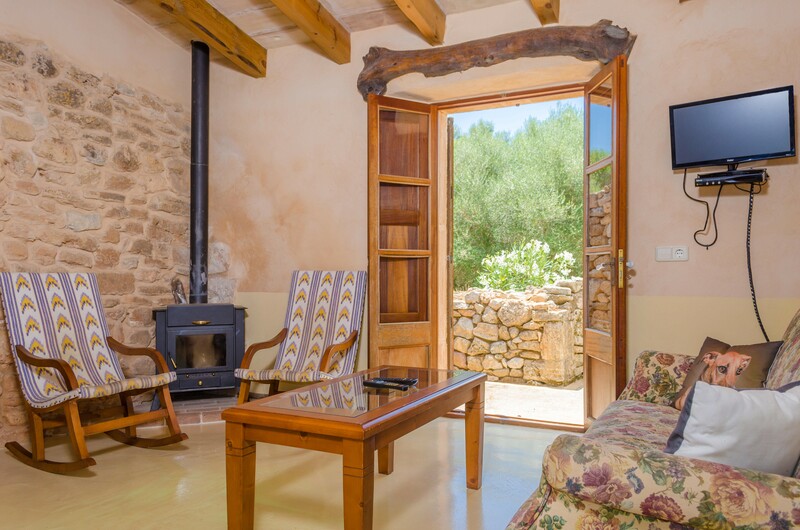 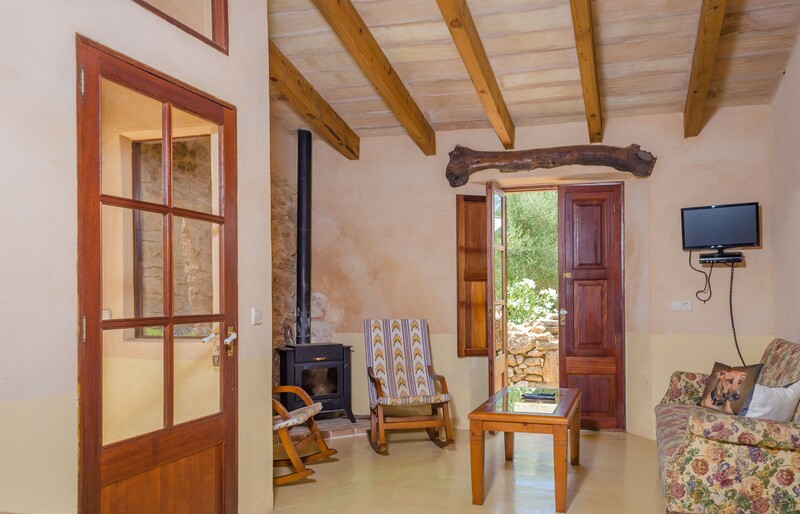 On the inside, the house is traditionally styled with wooden beams and stone walls, with luminous rooms. 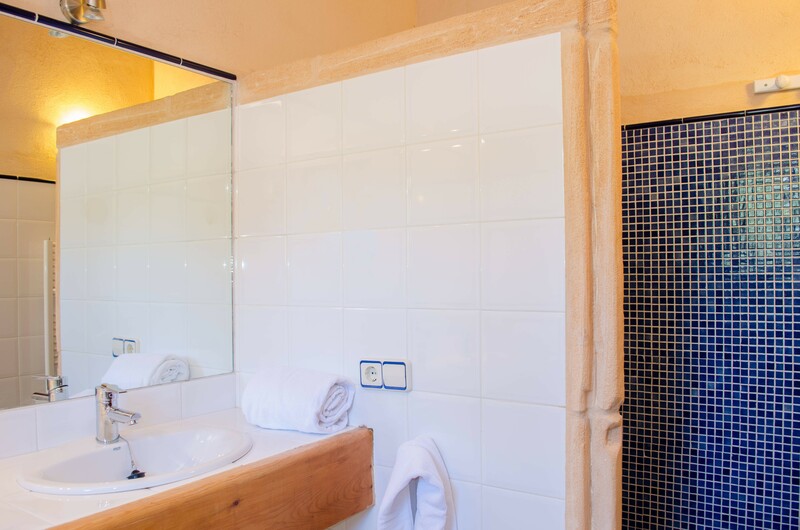 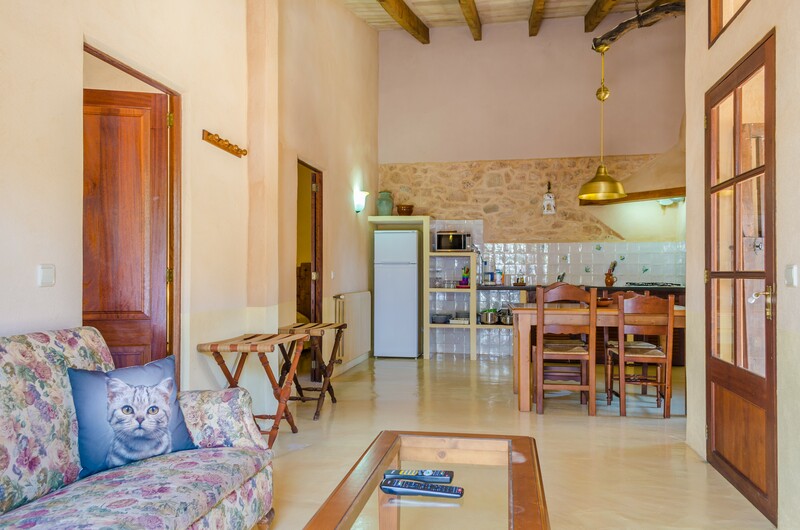 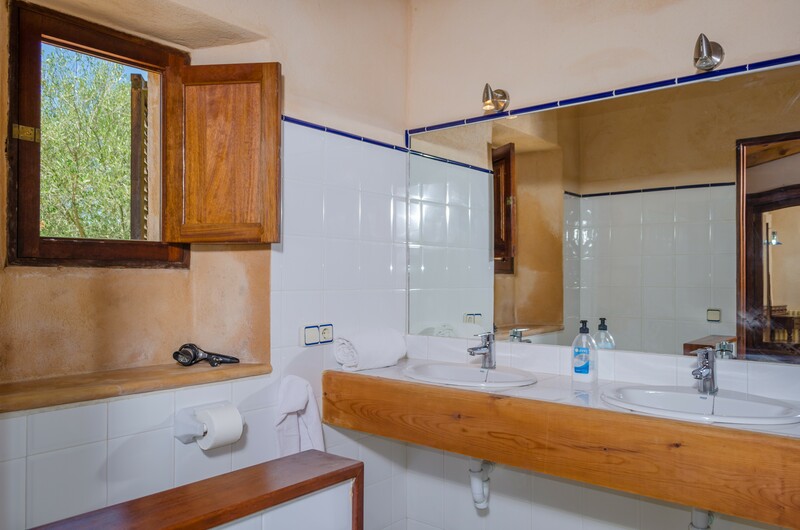 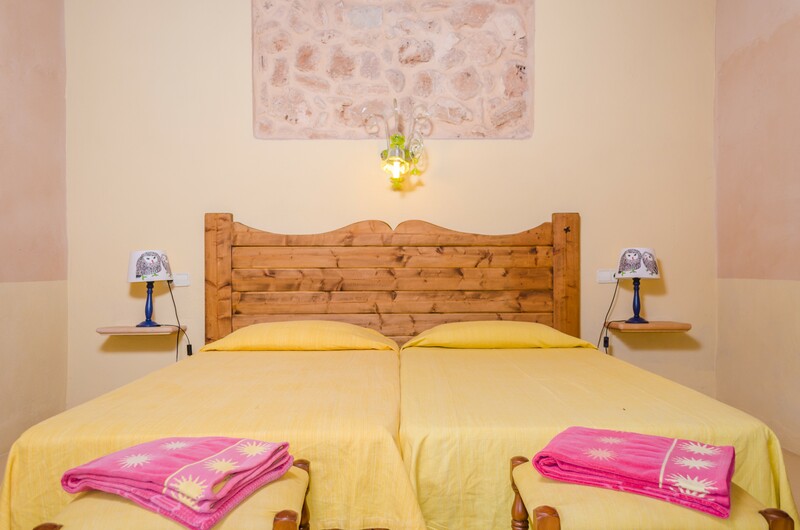 We enter in the spacious living- and dining kitchen, which counts with a comfortable sofa, two Mallorcan rocking chairs, satellite TV and wifi. 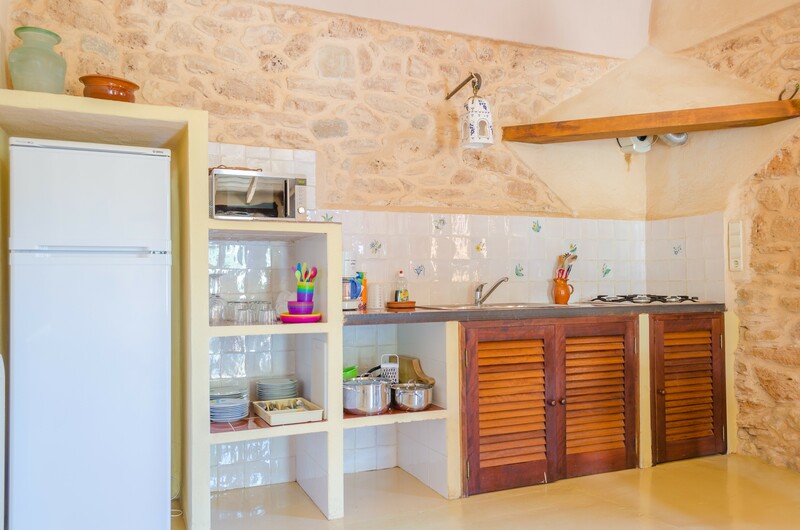 In the kitchen area we find a gas stovetop and basic utensils to prepare a meal. 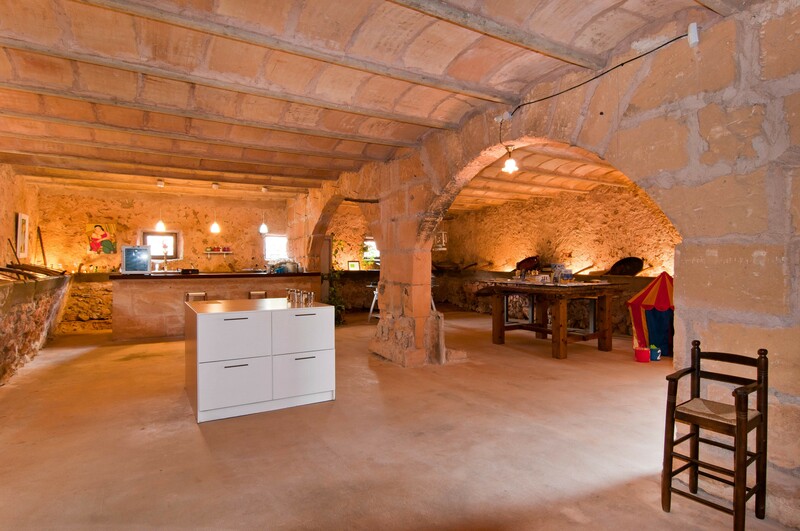 There is a woodstove for the colder days. 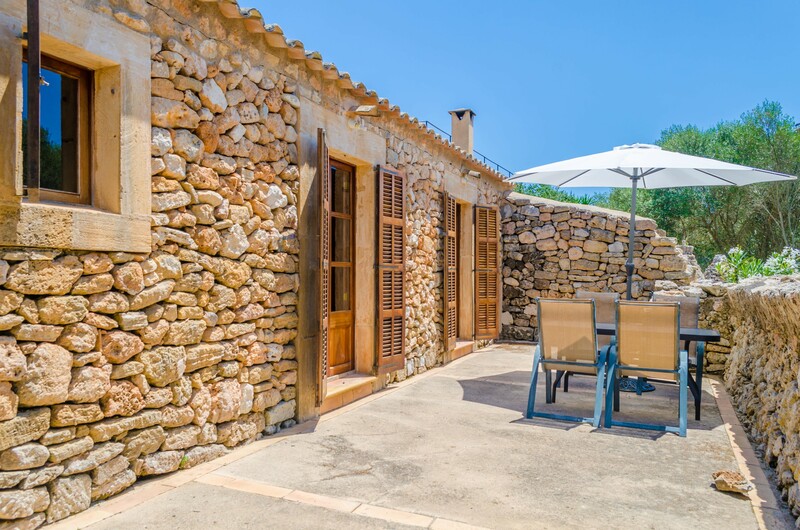 The house counts with two bedrooms with two single beds, a wardrobe and an en-suite bathroom with a shower each, and one of them has access to the terrace. 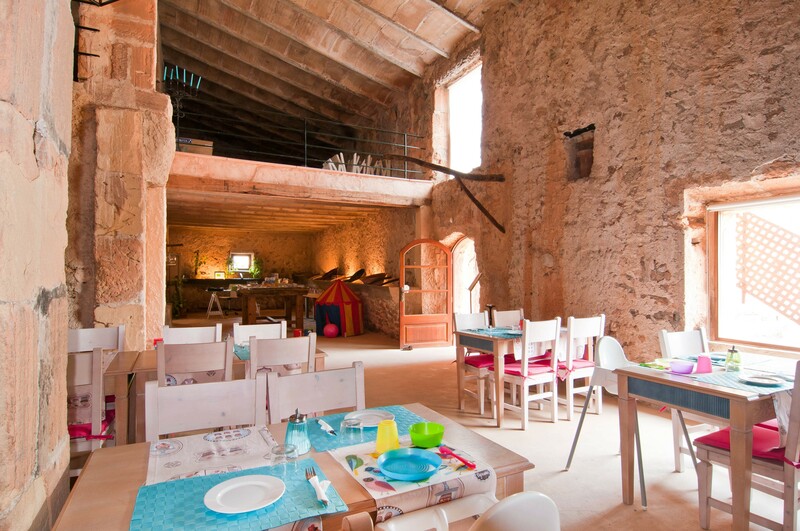 On request, we can prepare a baby bed and a high chair, without any cost. 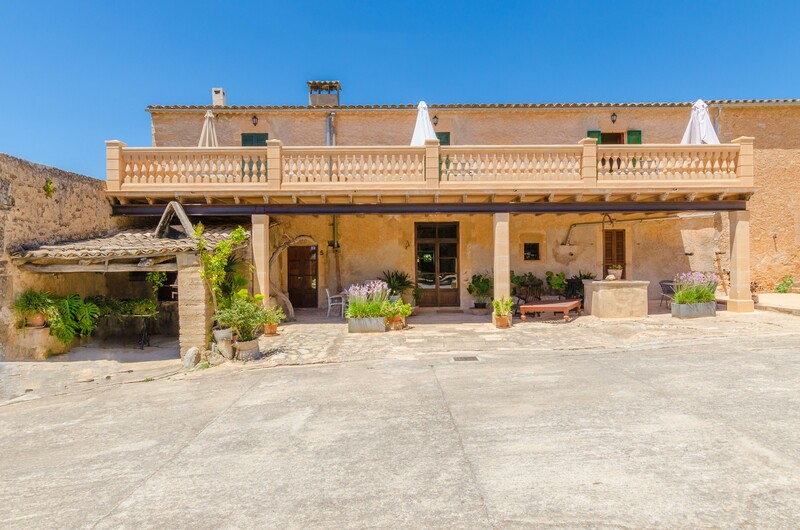 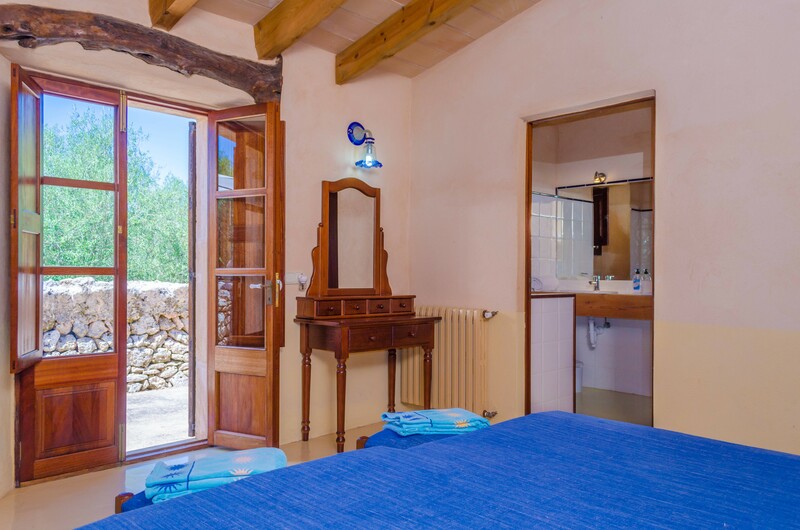 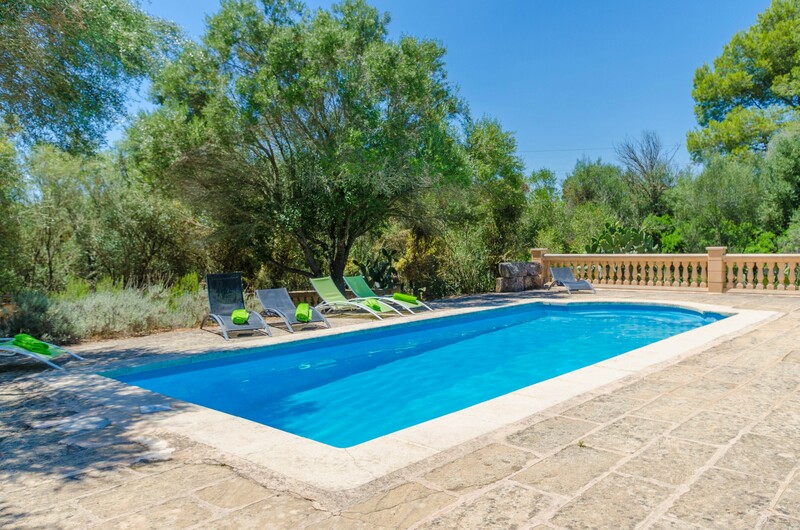 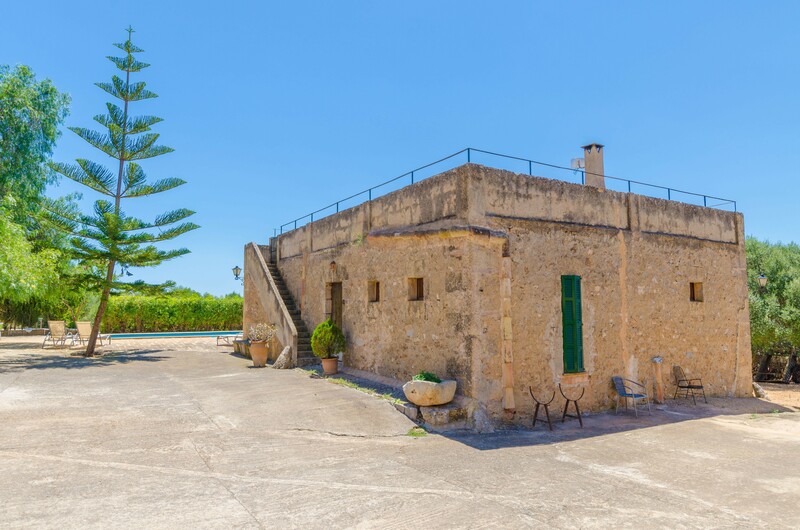 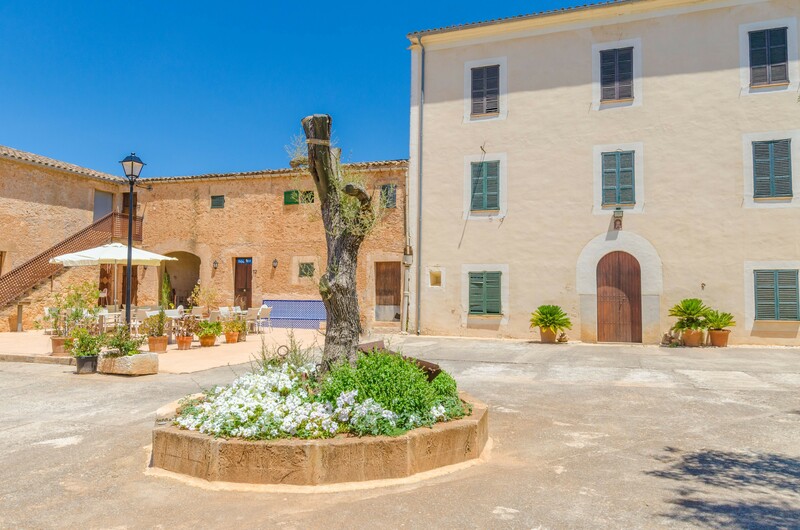 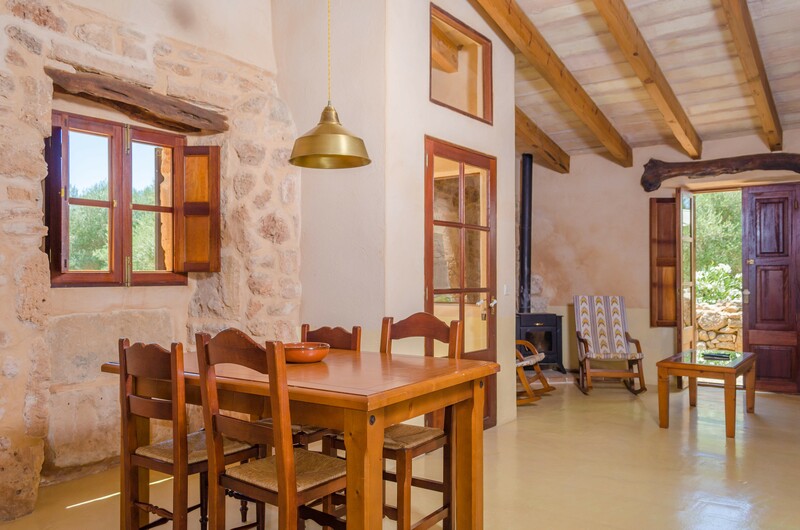 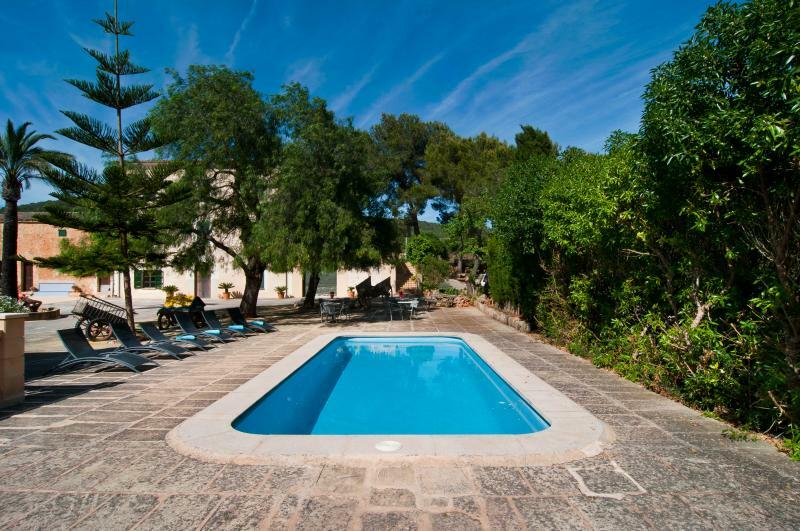 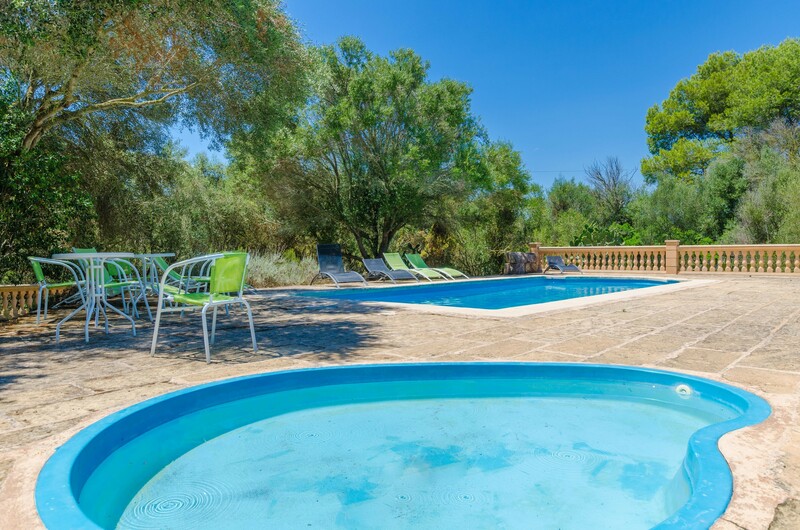 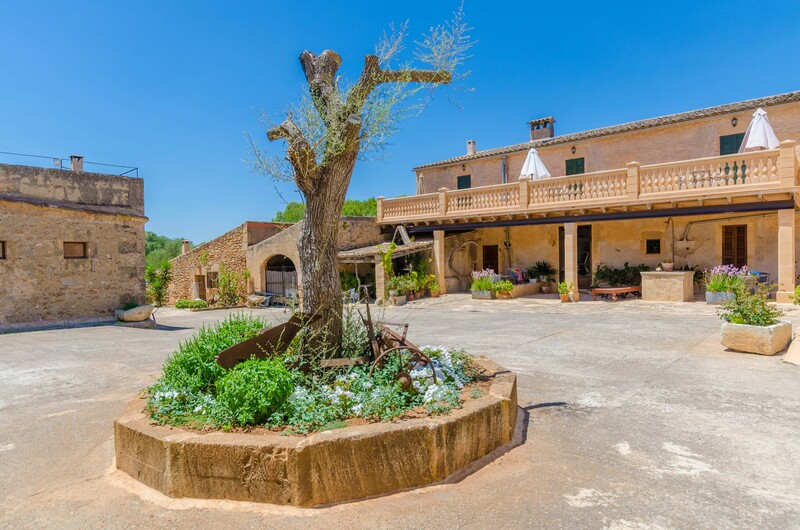 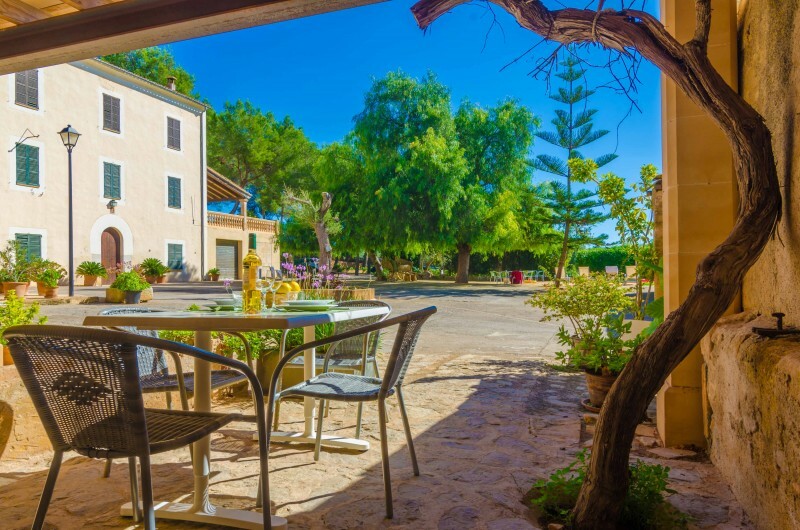 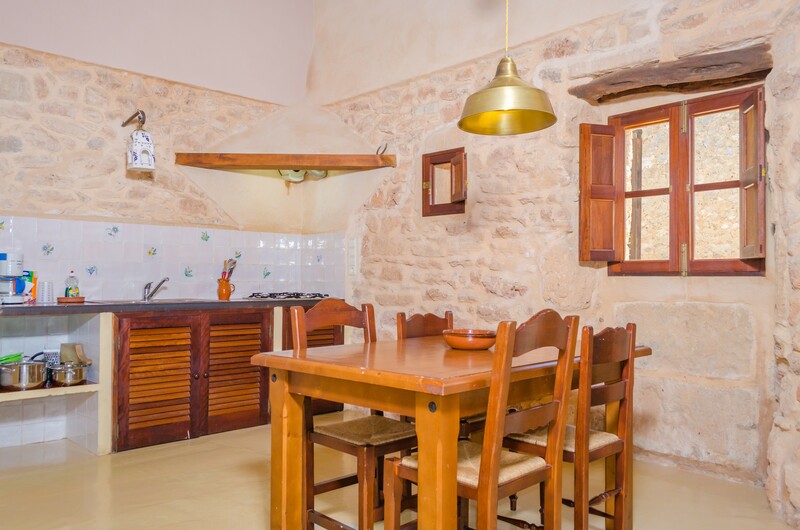 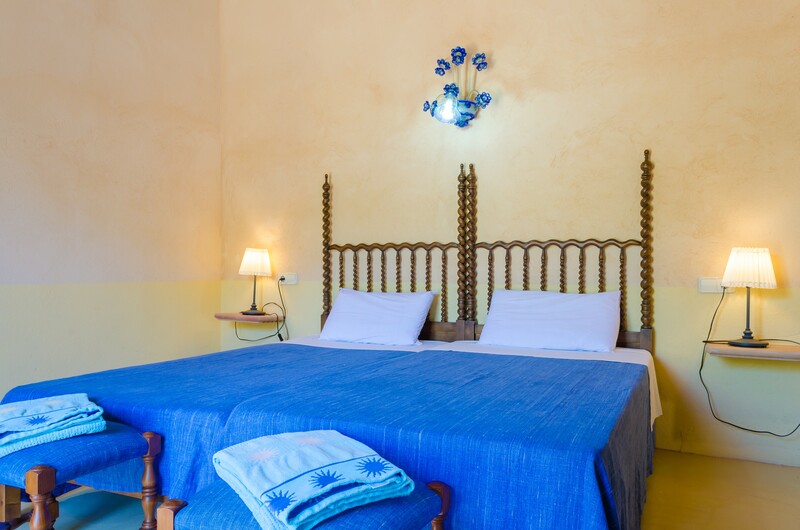 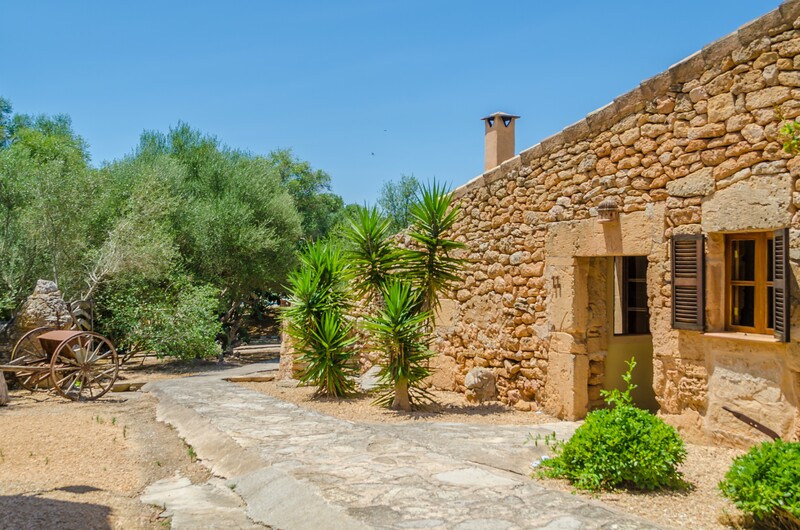 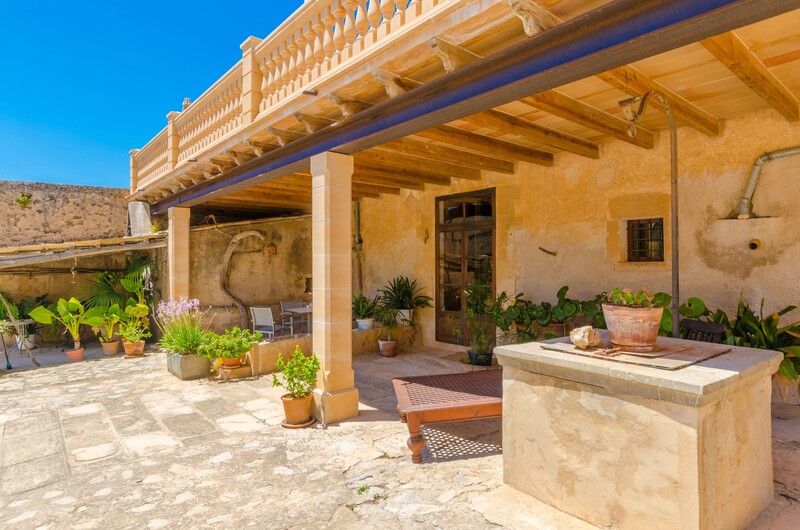 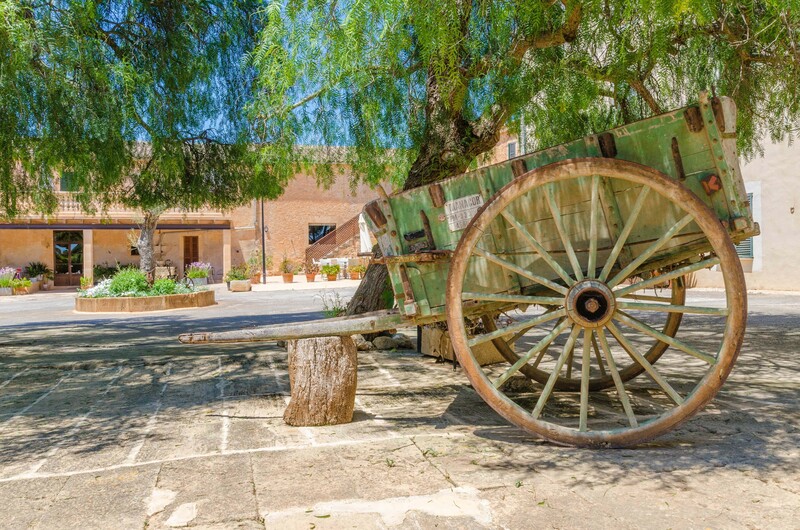 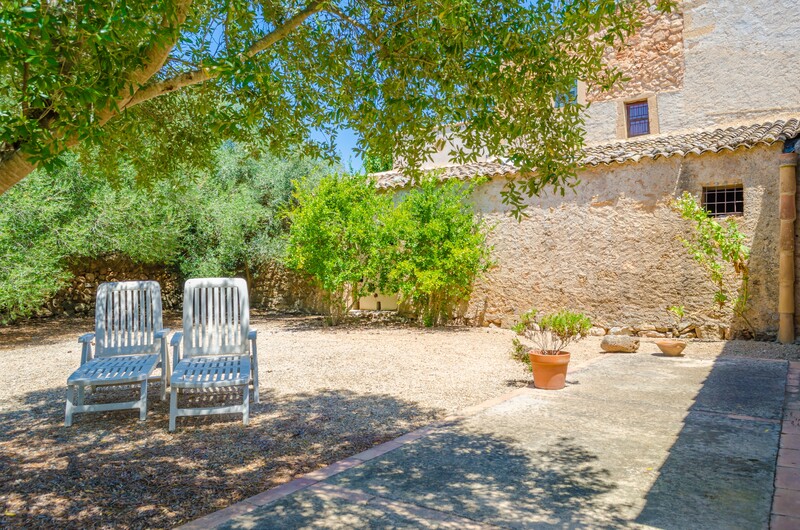 The house is situated between Manacor, Artà and the north coast. 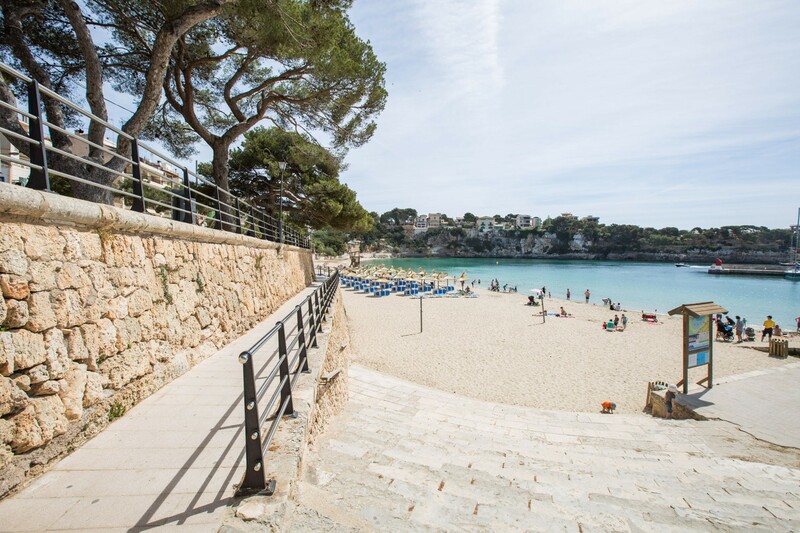 The nearest beach is Son Serra de Marina, a natural beach with sand and rocks, ideal to disconnect and relax. 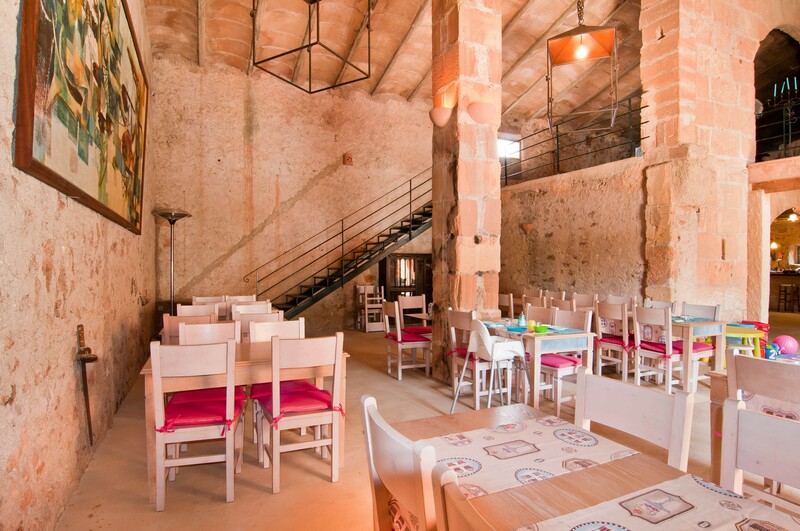 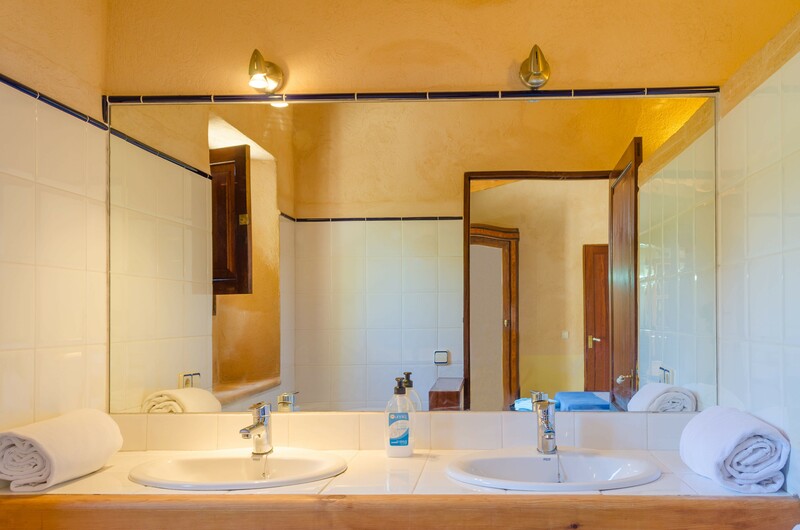 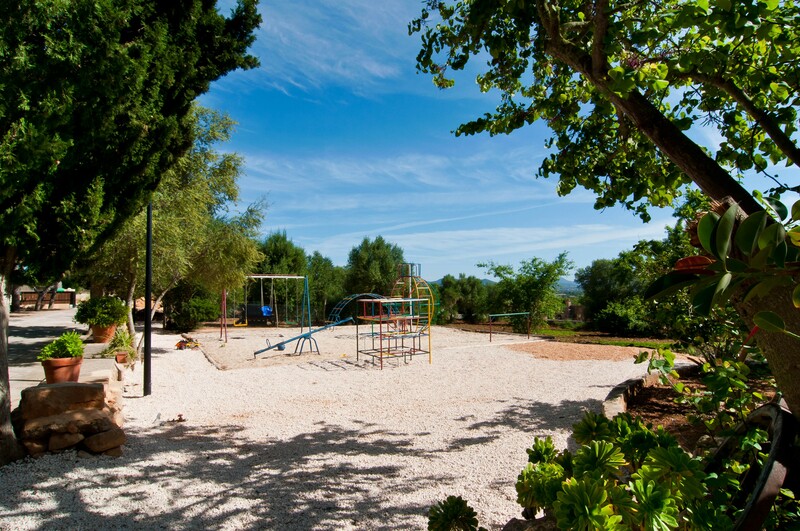 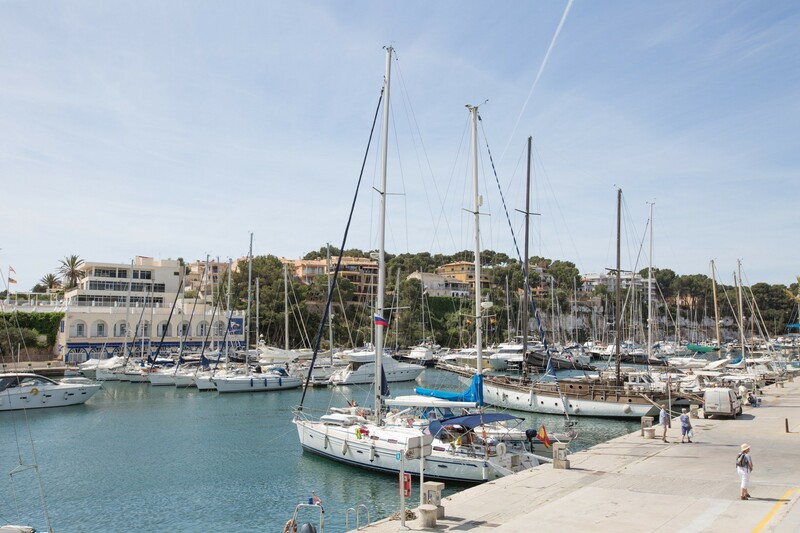 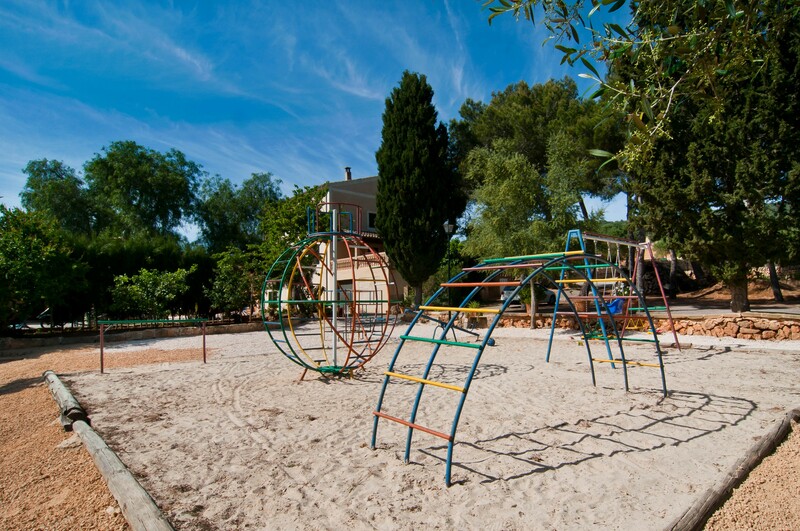 In Manacor you will find all necessary services during your stay, like shops and restaurants. 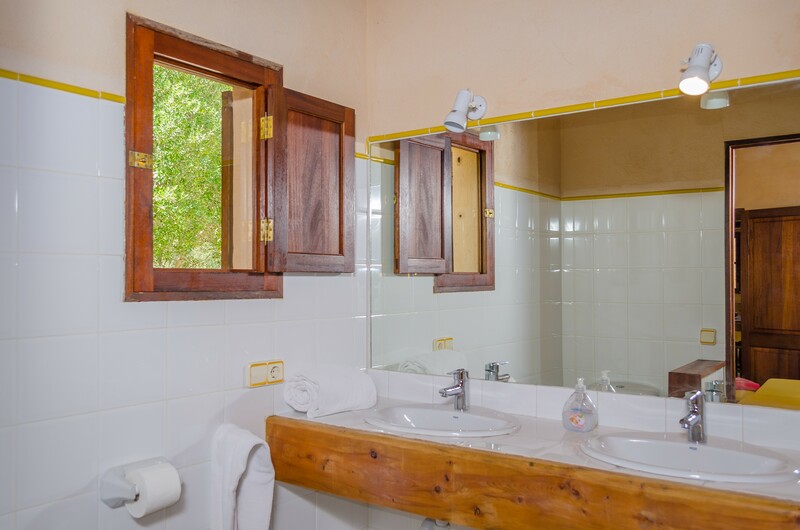 The laundry service has an extra cost.